Living a Crafting Life: Monthly Wrap-Up: Scrapbook and Card Layout Share with the "Chairs" Color Kit! 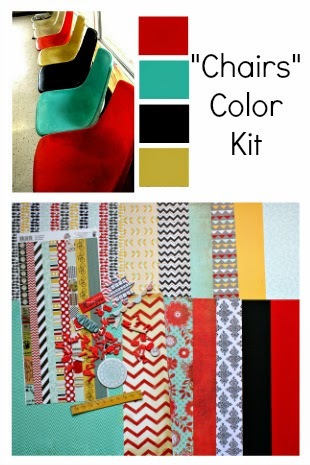 Monthly Wrap-Up: Scrapbook and Card Layout Share with the "Chairs" Color Kit! This bright and summery kit from The Memory Nest was a delight to work with this month! In order to show you everything, please watch the YouTube video below. I wrap-up the month by showing the layouts completed and highlighted on The Memory Nest blog as a Design Team Member (most layouts have their own process videos on YouTube) in addition to some Graduation cards! Visit The Memory Nest to get this kit for your summer layouts -- it's only $9.99 -- while supplies last!